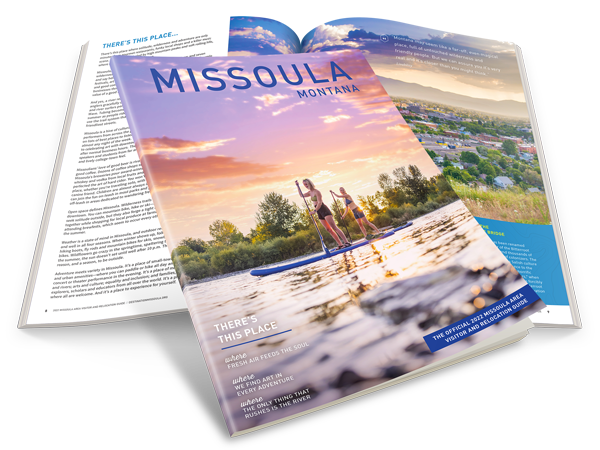 Missoula is surrounded by natural hot springs; some commercialized, and some still in their natural state. Spend a day at Lolo Hot Springs swimming in their outdoor pool or soaking in the hot indoor pool. For natural hot springs, cruise further on Highway 12 until you reach Jerry Johnson or Weir Hot Springs, both within an hour and a half drive from Missoula.